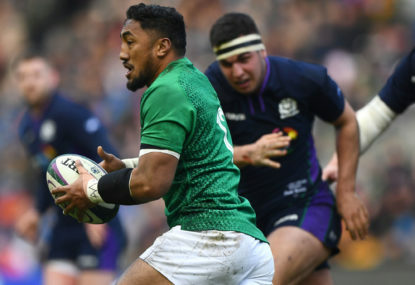 With such a successful November campaign and the historic win over New Zealand at the Aviva, Ireland are on the list of favourites for the 2019 World Cup. The first hurdle? The historic Six Nations tournament. 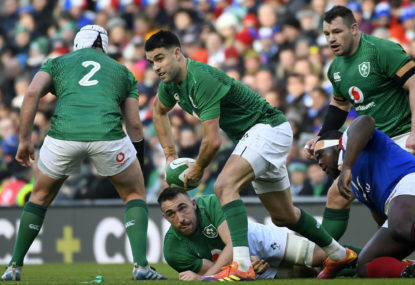 Ireland and England have met 19 times since five became six in the year 2000, and the former have edged the statistics with 11 wins. It’s hard not to believe that whoever wins the opening battle will go on to win the tournament and carry on through to Japan on a high. 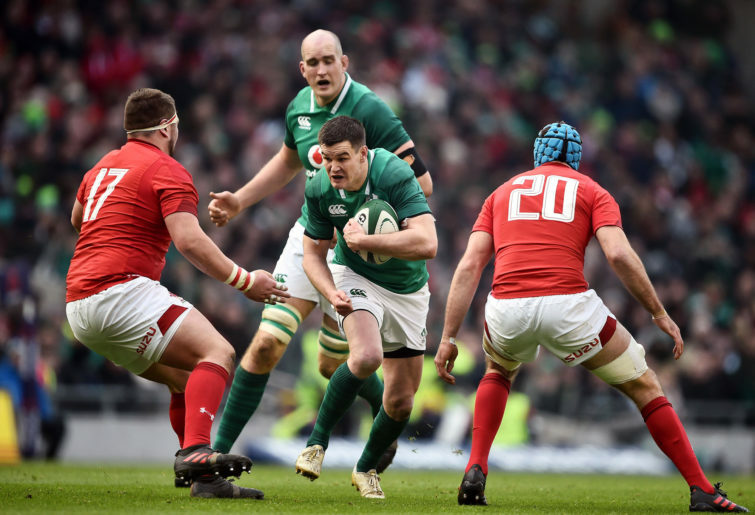 With the four provinces all reaching quarter-finals in Europe, Ireland’s dominance is built on a solid club foundation. Leinster look unshakeable after a hugely successful season last year in which they won the double, claiming both the Pro14 and European Championship titles. With an underbelly of young talent, the squad has incredible depth, as seen in their second-grade side dominating the Dragons 59-10 in the Pro14. This was a clear display of the quality players coming through the Leinster setup against a side that included 14 Welsh internationals. 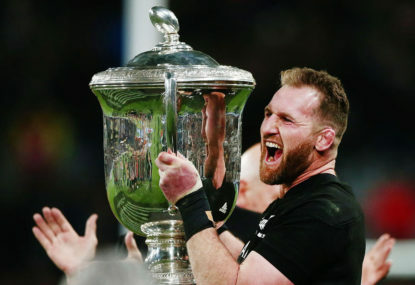 With the world player of the year Jonathan Sexton at the helm, it wouldn’t be an outside bet that they could go on to repeat last season’s success and win the double again. Ulster battled through a troubled year to pull out some spectacular performances, fuelled by the try machine himself, Jacob Stockdale. 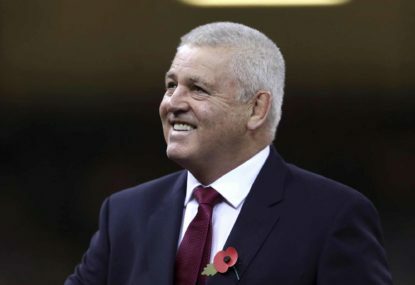 They have made up for some disappointing Pro14 performances with their success in Europe, qualifying for the quarter-finals for the first time in eight years after a great win at home to Racing 92 and a dramatic finish against Leicester. Munster have made some smart signings, with the stellar boot of Joey Carbery and Tadhg ‘turnover’ Beirne. They haven’t had the easiest start to their European campaign – from the victorious draw against Exeter at Sandy Park to the boxing match they had against Castre in France their defence has been proven time and time again. The grimaces of Peter O’Mahony are the epitome of the Munster grit that carried them to the top of Pool 2. Connacht have been the provincial little brother for so long, but they proved their growth with their Pro14 performances and their strength in the Challenge Cup. Their quality has been vindicated by five players being selected for the Ireland squad. It’s no surprise Ireland are performing so well with such a pool of talent. 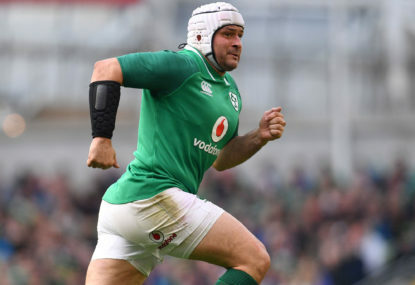 It certainly is an exciting time for fans of Irish rugby, and I for one cannot wait for the Six Nations, despite having to watch the England versus Ireland game at 2:30am!